FXDD is an online provider of Forex trading services for different customers around the world. It was founded in 2002 and it is located in Malta. 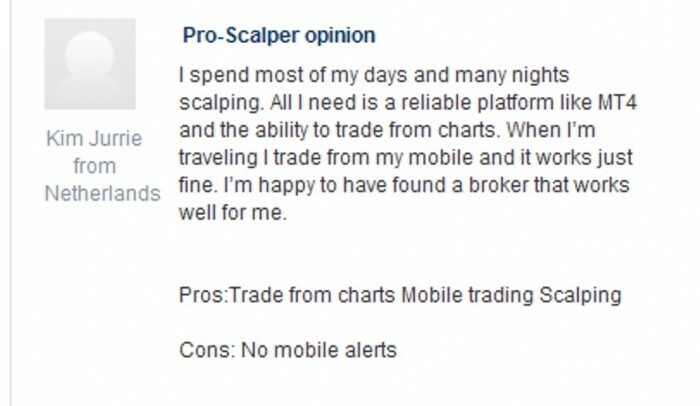 It presents its services and support for traders in over 200 countries. The trading services are not only presented to individuals or retail traders, but they are also offered to brokerage firms, money managers, commercial entities, hedge funds and institutional traders. It provides its customers with different platforms, multiple accounts and perfect customer support that is available round the clock and is presented in different languages to make it easier for the traders to communicate with the support team. 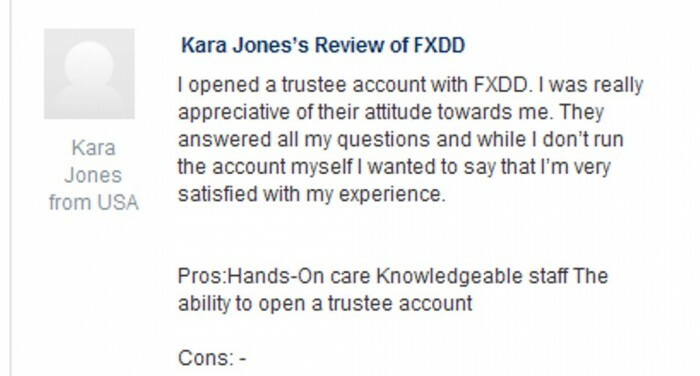 FXDD provides its customers with multiple trading platforms that can be accessed through different ways. 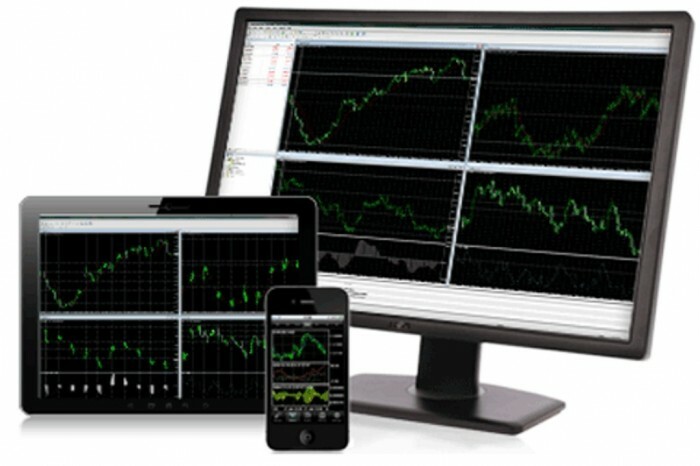 There are desktop platforms, mobile platforms, automated trading platforms and professional ones. 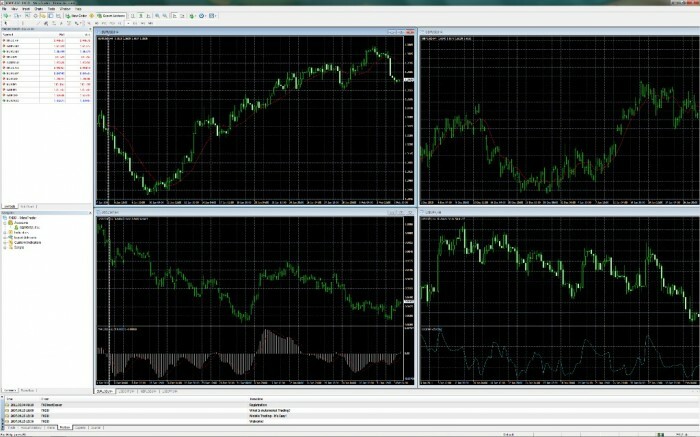 You can trade through using the most popular and most used trading platform which is MetaTrader4, you can also trade on MTX, Mirror Trader, Power Trader, Viking, JForex or on Swordfish. 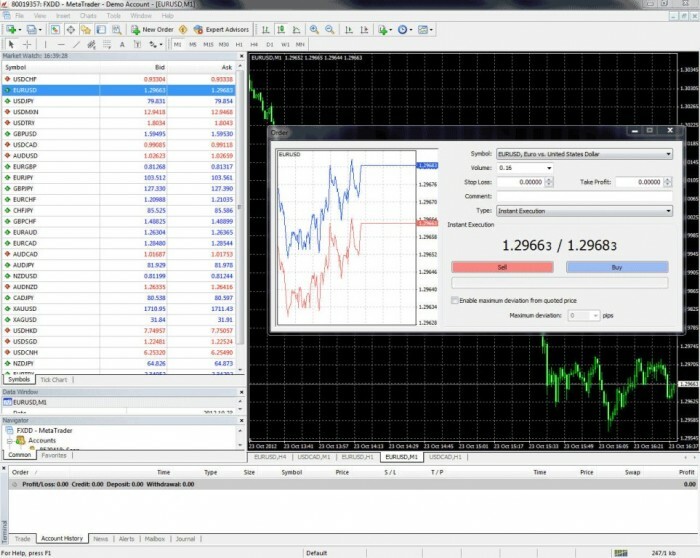 The Desktop platforms include MetaTrader4 and Swordfish and they offer lower spreads, algorithmic trading and one-click execution. 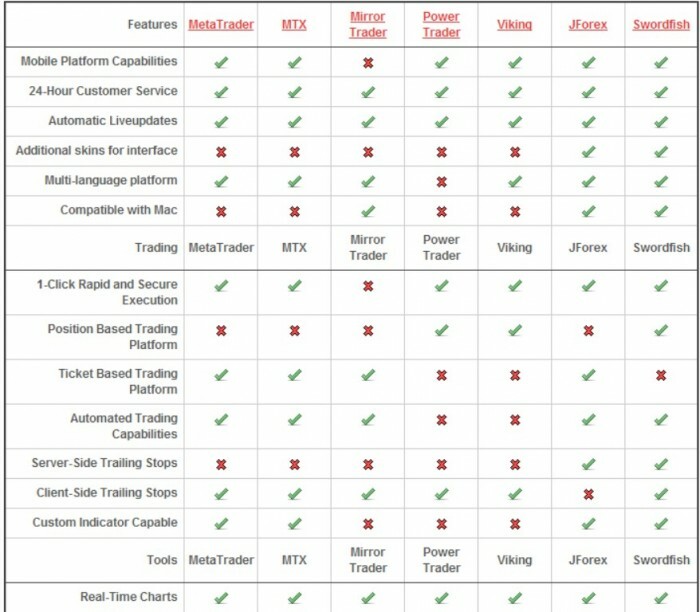 The advanced or professional trading platforms include MTXtreme, Power Trader, Viking Trader and JForex and these platforms are recommended to advanced traders who want to trade via API or GUI. You can trade automatically through taking advantage of the automated trading software and platforms that are offered such as Mirror Trader, Zulu Trade and Currensee. You can access your account and keep trading through using Mobile apps that support Android, Apple iphone, Tablet and Windows Mobile applications. FXDD presents different types of trading accounts for its customers to suit their different strategies, trading size and other requirements. There is the Individual account which is offered for individual traders and is opened by only one trader, Joint account which is opened by more than one trader and there is Corporate account which is offered for companies and is opened under a company name. – Demo account: You can easily practice trading without risking and losing your money through opening a demo account. It does not matter whether you are a newbie trader or a professional one because in both cases you can use the demo account to try new and different strategies, improve your trading skills and test the trading platforms and other services that are offered to you. 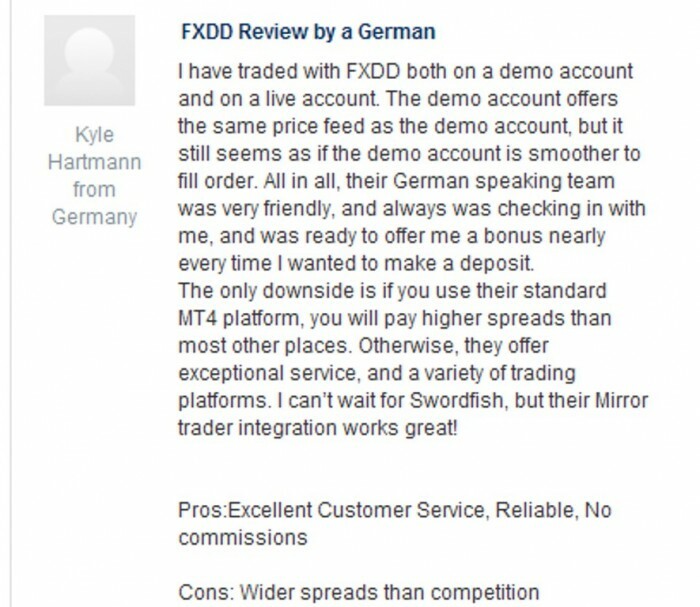 FXDD offers its customers two types of spreads; one of them is called standard spreads and they are offered on MetaTrader4, while the other type is called extreme spreads and they are offered on MTX. 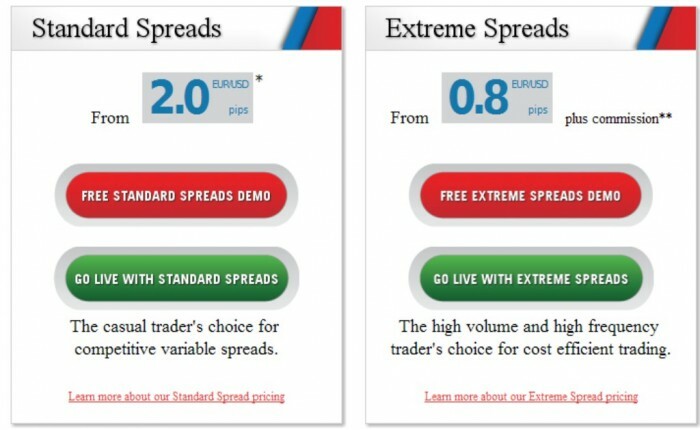 The standard spreads start from 2.0 pips for EUR\USD, while the extreme spreads start from 0.8 pips for EUR\USD. It offers leverage from 1:1 up to 1:200. 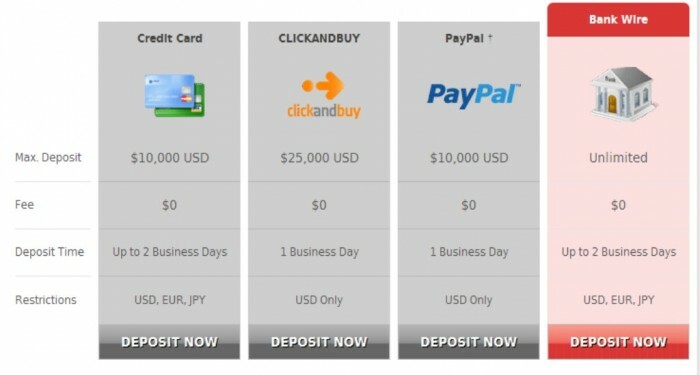 You can deposit and withdraw funds in different methods as there is the Credit Card, clickandbuy, PayPal and Bank Wire. The minimum deposit that is recommended for starting trading is $250. 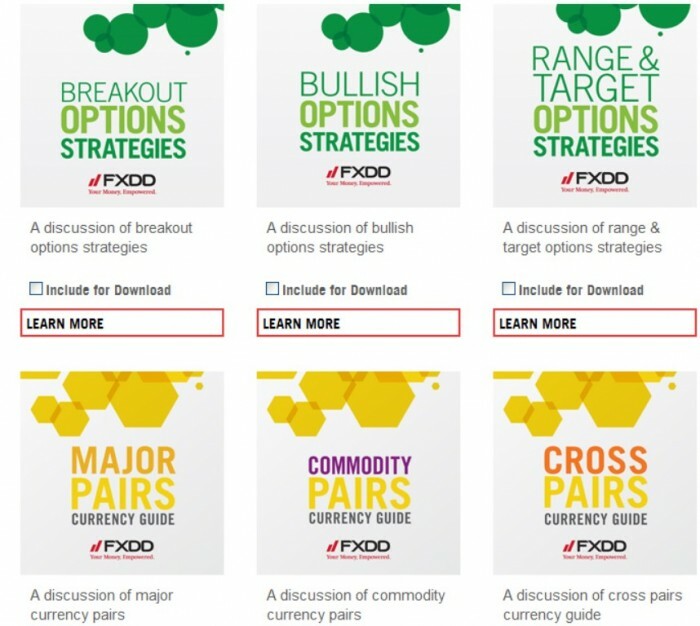 FXDD helps its customers to learn how to trade on the Forex market through providing them with different education materials and sources that are easy to be understood. You can find webinars, guides, technical and fundamental analysis, glossary for explaining Forex terms, written materials for those who like reading and there are video tutorials for more illustration and for explaining all what is needed for trading on the Forex market starting from the basics of trading to the deep technical analysis. FXDD also offers you the ability to meet its Forexperts face-to-face at Masters Live and you can get answers for the questions that puzzle you or the problems that you encounter while trading through submitting your questions and you will see them answered on YouTube. 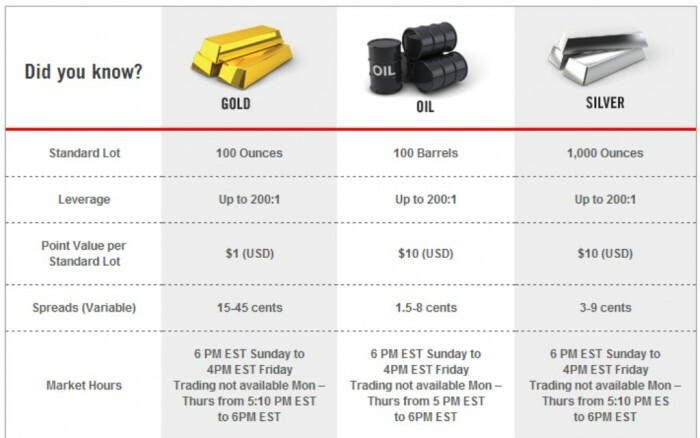 You have different financial instruments to trade such as Forex, options, precious metals that include gold & silver and there is also oil that is one of the major and most traded financial products. 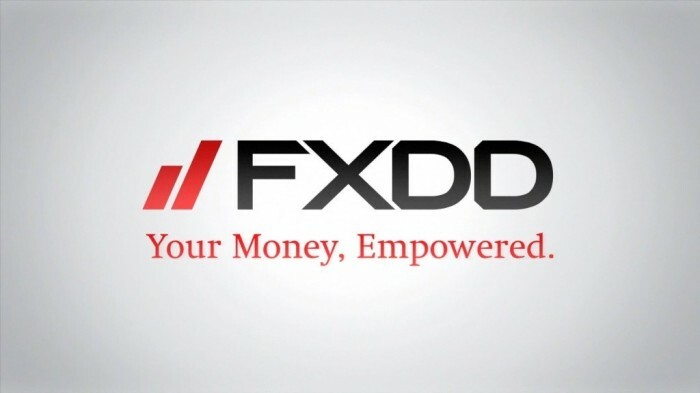 FXDD provides its customers with various trading tools such as trading calculators, indicators, analysis, commentary, news, live currency quotes, rollover rates, economic calendar, report viewer, FXDDCloud for storing your trading information, MetaTrader 1-minute Historical Data, FXDD Autochartist, MT4 Floating charts and server status for showing the current status. It also offers other services for introducing brokers, money managers and institutions through the institutional services that are offered. 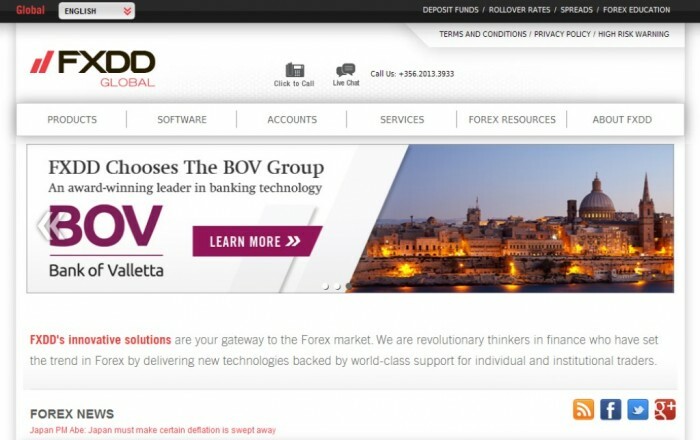 FXDD is licensed by Malta Financial Services Authority (MFSA). 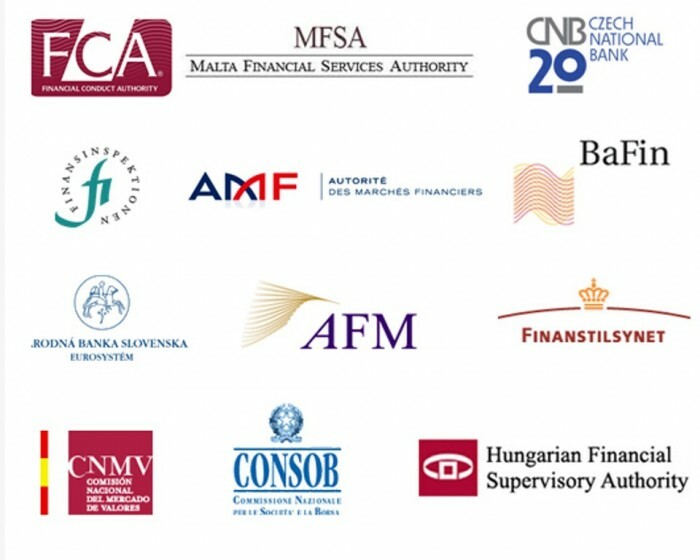 It operates under the authority of AMF in France, FSA in the United Kingdom, BaFin in Germany, CONSOB in Italy, AFM in Netherland, CNMV in Spain, the Danish FSA in Denmark, FI in Sweden and others. FXDD was given many awards for its platforms, high performance and the high-quality services that are presented to customers in different areas worldwide. 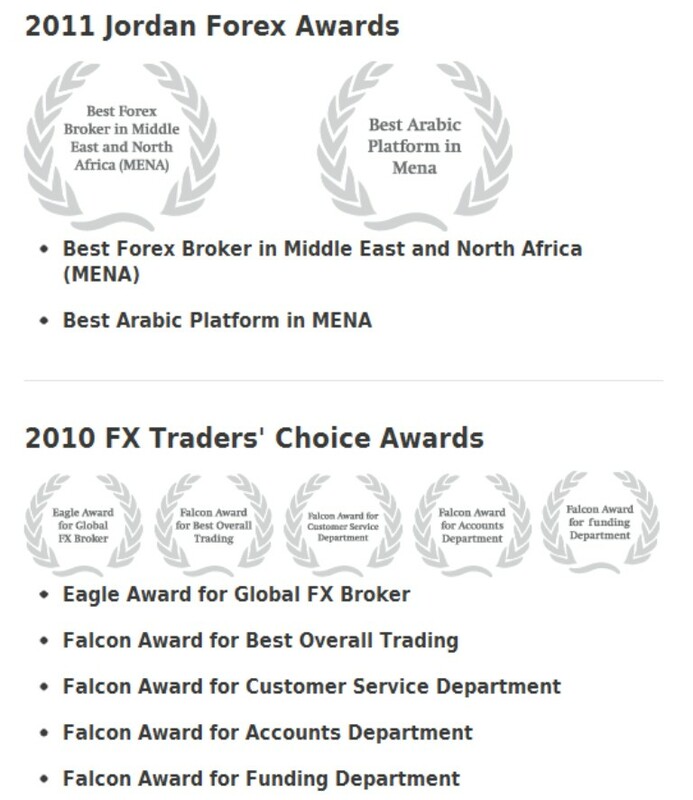 It received awards for being the Most Trusted Forex Broker Europe 2012 and Best new Platform Europe 2012 in 2012 Global Banking & Finance Review, Most Transparent FX Broker in 2011 Middle East Forex & Investment Summit and more. 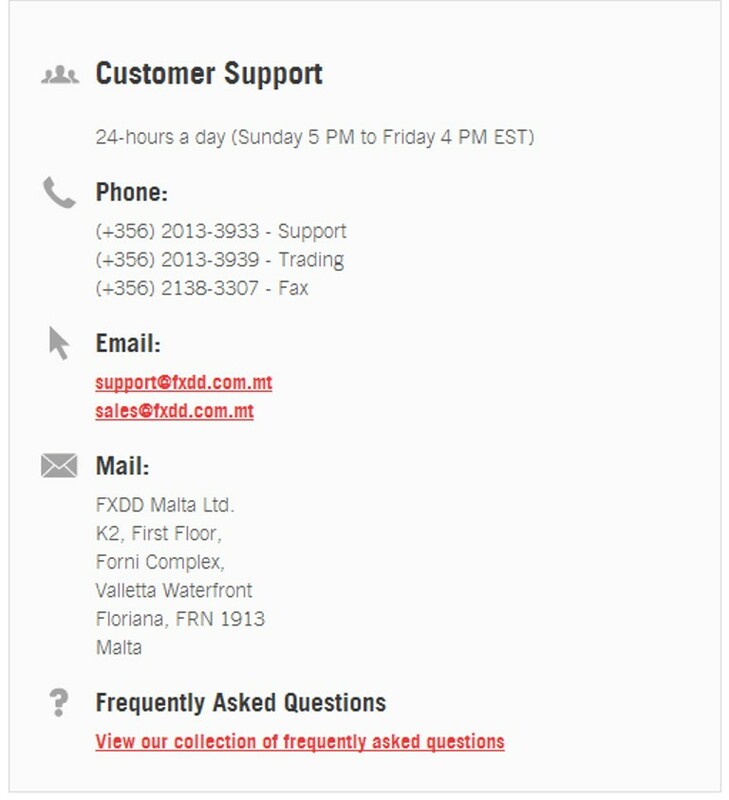 FXDD offers a 24-hour customer support that is available from Sunday to Friday. It supports its customers in more than 200 countries around the world. It helps its customers to get all what they need in their own language through offering a multilingual customer support that is available in 13 languages. You can contact the support team via different support channels such as phone, Fax, e-mail, live chat and postal mail. The leverage that is offered is low for some customers as presenting leverage up to 1:200 is lower than what is offered by other online Forex brokers. It also offers a small number of financial instruments if they are compared to what is presented by other online dealers. FXDD offers many services that are satisfactory for many customers such as the several platforms that suit different trading strategies, multiple accounts that meet different trading sizes and levels of experience, the perfect customer support that is presented by a team of experts who are really friendly and respond to their customers’ requirements, the low spreads that are presented starting from 0.8 and more features that are presented to traders to satisfy their needs.